Dr. Jim Westphal, Chief of Psychiatry in Hawaii's Department of Health, has made a career of studying the brain and human behavior. 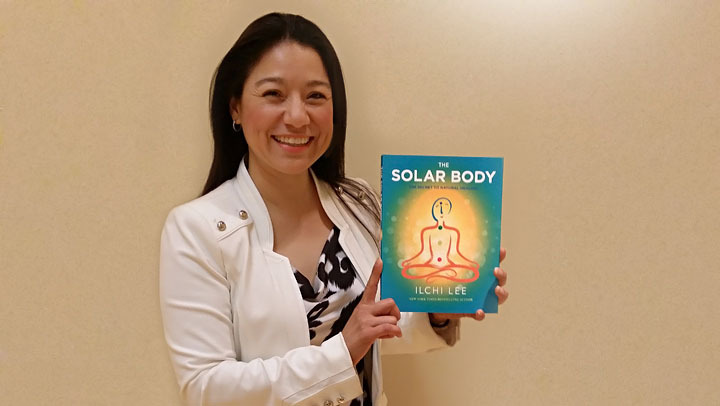 Yet it wasn't until he began doing solar body exercises that he experienced such positive and surprising changes, to both his health and his mental outlook, that he realized how important body temperature is to our true health and happiness. CYE: What changes did Solar Body bring to your life? JW: I've been practicing Solar Body Method for approximately a year. Within that year a number of great changes have occurred. I've stopped drinking coffee, I feel more alert. I'm much more resilient in terms of stress. Although my work can be frustrating, now I'm able to let that stress go after just a few minutes. As a result, I think I'm a much more pleasant person to work with be with. I've lost my taste for some unhealthy foods, like fried chicken. So, as a result I've lost a little weight. I could still stand to lose a few more pounds, but I'm heading in the right direction! CYE: How did the Solar Body Method work for you to achieve this? 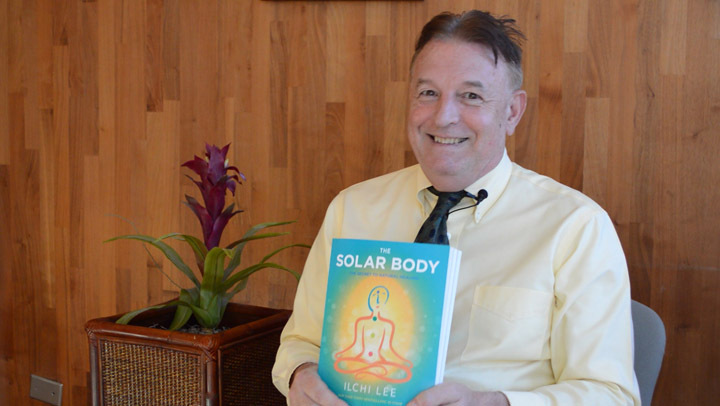 JW: The Solar Body Method, to me, is the most simple and accessible way that a person can practice wellness in their life. 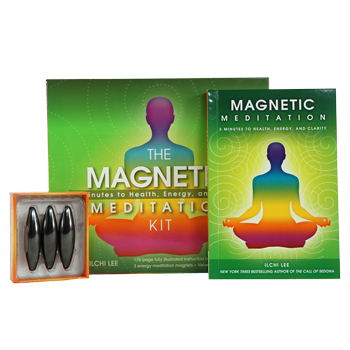 By that I mean, it allows your body to restore balance and allow natural healing to occur. 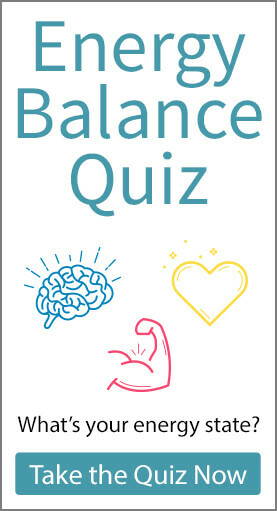 It basically sets up a system in your body (when your nervous system has become imbalanced) that allows your body to heal itself naturally, using its natural intelligence. Another factor is immunity. If we want a strong immune system, we want a high body temperature but not a pathological temperature. Our immune system screens for pathogens, cancers. So, we want our temperature to be as high as it can be without being harmful. CYE: How do you tell when your temperature is optimal. How do you know when that one degree is making a difference? JW: The evidence is in my mood. I just feel the difference; I'm more optimistic and feel more resilient, energetic and my mood is brighter. 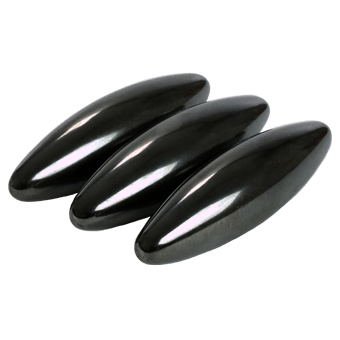 CYE: Are there any other changes that have surprised you from practicing the Solar Body Method? JW: I've found that I'm more aware of myself. One of the key aspects of the Solar Body Method is that it works the body and the mind together. 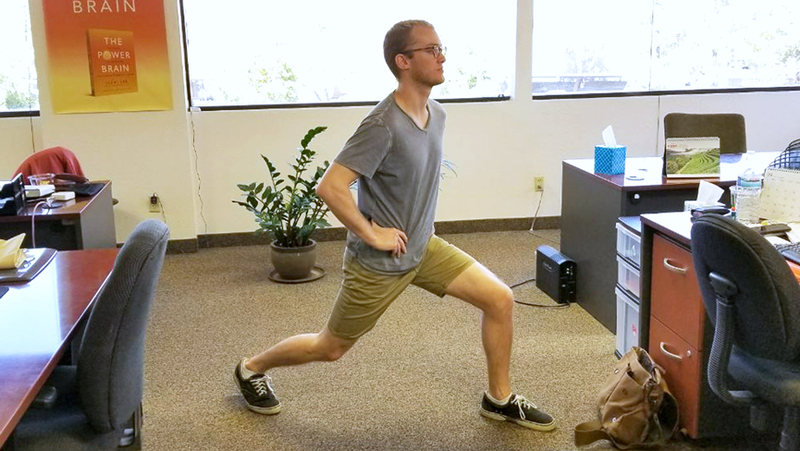 And, as I do the physical exercises, I can see how I turn my mind off and just observe that I am performing motion. In turn, I can apply that to my life. If I can experience just 'doing' instead of thinking about things all the time, that's makes a huge difference to the way I approach other aspects of my life. I now understand, through real experience, that I choose what mood or state of mind to be in. The best part is, once you've achieved this for yourself, you can give that solar energy to others. CYE: What would the world be like if everyone was using the Solar Body Method? JW: (Big smile) I'm having a hard time imagining what that would be like! One of the biggest threats to our public health is our bad habits—smoking, too much drinking and eating, depression, not enough exercise. If we can affect those with a Solar Body movement, it could make a great impact on public health. Bad habits also include prejudice, intolerance, aggression and many other social ills. If you are asking, can I imagine a world where there are no longer conflicts that can't be solved without people resorting to wars, can I imagine a world where people actually cooperated? A world where people treated each other with respect and dignity and kindness? Yes. It would be very amazing and different from what we've got now. Can you imagine, if our government had the money spent on health care for bad habits, how much could go toward better things? It would be a world beyond our wildest dreams. But, when we feel better, we treat other people better. So, I think it is possible. Dr. Jim Westphal is the Chief of Psychiatry at the Dept. of Health, Developmental Health Division, State of Hawaii and Clinical Professor at the University of Hawaii's medical school. 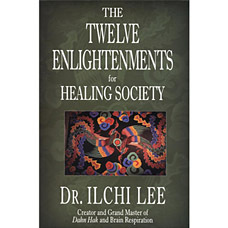 Mahalo for shedding light on the mergence of mental health science and the Solar Body method / book. I have read the book many times. To hear the perspective from someone extremely experienced in the health care profession , I am overjoyed because I am doing the Sola Body exercises daily. Dr. Westphal, Bravo to you for sharing about natural self healing!